Last Saturday, June 21st saw the launch of the Greenhills Community Garden in the laneway at the rear of St Peter's and St James' Roads. The garden was launched by local residents in response to a speculative development proposal on a patch of land we always knew as "The Green Triangle." I played lane football with friends nearby for years - though we'd always try to avoid stray shots to the triangle, which was overgrown and, betimes, infested with rats. The land had been left in trust to the Greenhills Residents Association many years ago but fell into dereliction in recent times. Under a charitable guise, attempts were made over the past 3 years to build houses on it. But a campaign led by local residents on St Peter's and St James' Roads involving a mix of legal, political and community approaches managed to see off the threat of housing in favour of a magnificent idea of community allotments. Chairman Pat Dunne, Secretary Eileen Kenny, Treasurer Miriam Cullen, Vice-Chair Christy Mullen and all those involved in the project were proud as punch last Saturday to see the fruits of their labour over that time recognised. The allotments share a variety of vegetables, fruits and flowers. I pass the site on a regular basis but was particularly impressed with how well it looked, - despite the rain - last Saturday. The healthy crowd braved Saturday's wind and rain to tour the allotments and retired to the Greenhills Community Centre to share thoughts and a well-deserved celebration of their achievements so far. I was glad to be mentioned along with the variety of other political representatives in Pat Dunne's opening remarks before interim South Dublin Council Mayor Tony McDermott (Greens) cut the ribbon. Indeed, with the recent ward revision, it was more Council Chamber than wet laneway at times with Cllrs Joe Neville and Máire Ardagh (FF), Colm Brophy (FG), Cáit Keane (PD) and Mick Murphy (SP) there to press the flesh with Charlie O'Connor TD (FF), along with my Labour colleague Cllr Eamon Walsh. 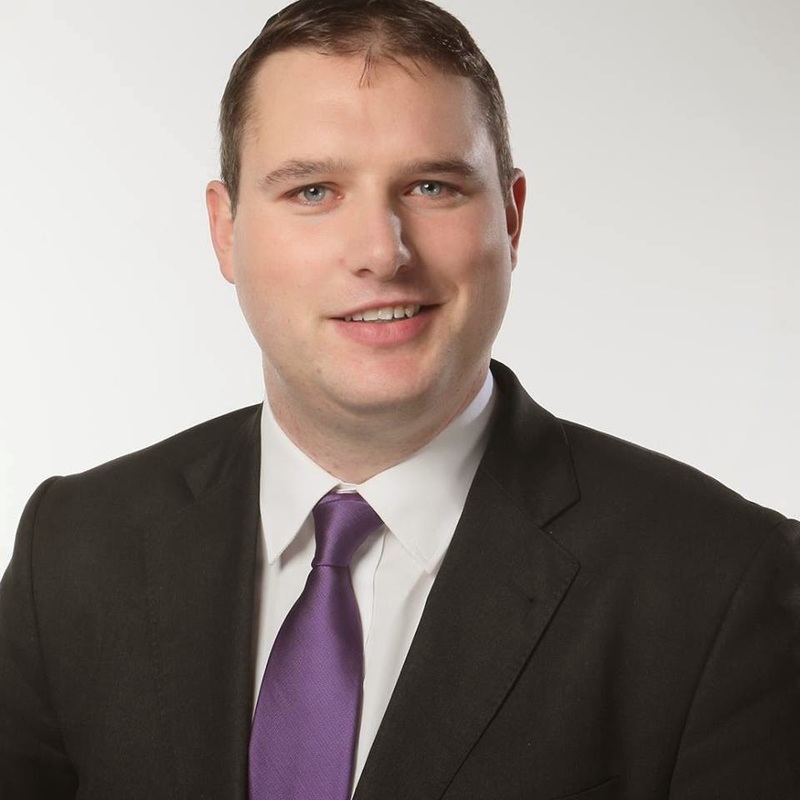 Pat Dunne, who has chaired the project, was almost elected to South Dublin Council in 2004 as an independent socialist. We share a great many beliefs, including a mutual love of St Patrick's Athletic, and go as far back as 1993 or so when I was a lanky runner and Pat my coach for the Under 12 600m Community Games events! Having reached the Dublin final in my first year at that level I was unlucky enough to break my arm a few days before the Dublin Games the following year; Pat's commitment to community politics is beyond doubt and while I cannot say I share his party political analysis, he is someone for whom I have enormous respect. From humble beginnings the Greenhills Community Garden has now become a shining light for communities across South Dublin as a response to speculation. And it has been a good couple of weeks for the Greenhills community, with the rejection of the St Mel's / Glendoo Close housing application (post to follow). And the movement against speculation has led, importantly, to the rebirth of the Greenhills Residents Association. I was delighted to serve as a Committee member on the GRA for the last few months, but due to my candidature, had to take a step back. Photos from Saturday, taken by the GRA Chair, Alice O'Brien, are available at http://www.greenhillsresidentsassociation.org/html/gcgp_page05.htm . The more ardent of this blog's readers will be delighted to know that I manage to make it into Picture 9!